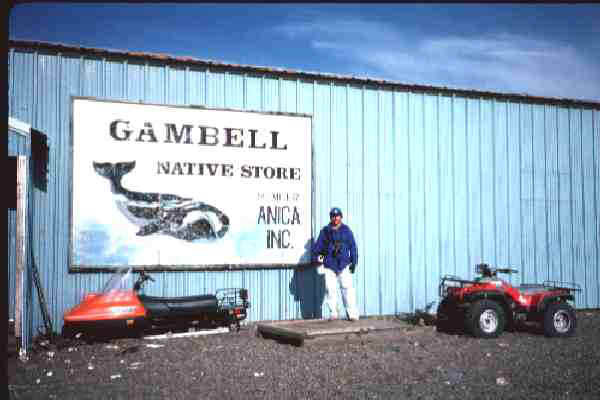 Follow me on an 'adventure' tour of some sights of Gambell. 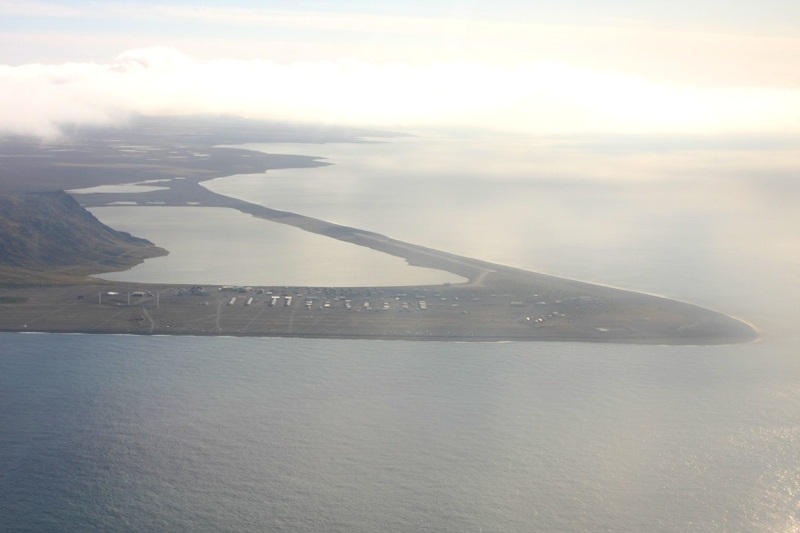 page as a scenic tour of a visit to this remote island in the Bering Sea. I've been blessed to have visited Gambell nearly 20 times in 30+ years. and approx. 25 miles wide. 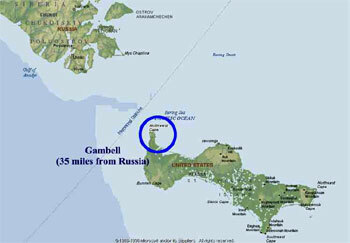 traverses equidistant from Gambell and the Siberian coastline, you can actually SEE Tomorrow! "Alaska, where men are men and WOMEN win the Iditarod"
approximately 300+ people who survive by subsistence hunting from the sea. will always point out the Beach Gravel which you will NEVER forget! variety of foods and general needs however in very limited quantities and at fairly high prices as expected. One example, a bag of chips you could purchase for a buck at 99 cent stores back home is $9.00+ here! Never go to Gambell unprepared, such as having some food along as the store may be out of things. foods and general needs however in very limited quantities and at fairly high prices as expected. Nothing has changed much in nearly 29 years except my waistline (although lots of things in my pockets). sets for a couple of hours (doesn't really get dark!) 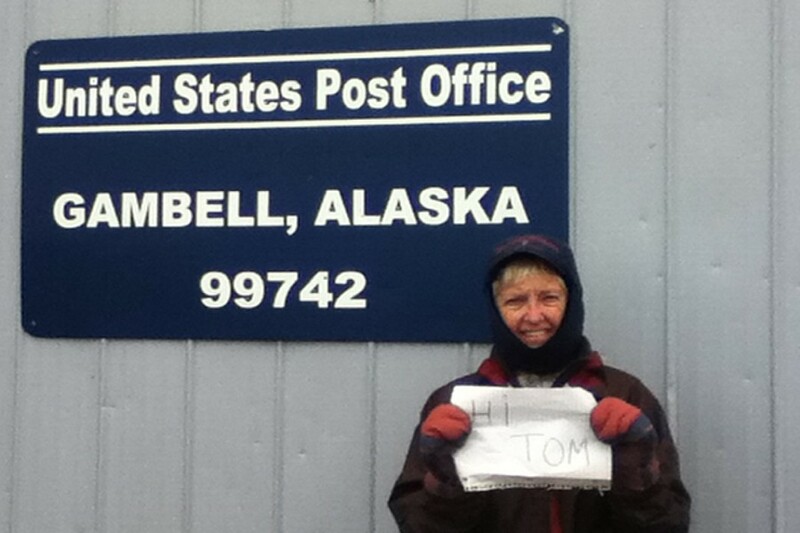 as Gambell is just south of the Arctic Circle. - think of what great birds may be over there, huh?! The 'point watch' is usually the first (and daily) ritual that one finds themselves attending. are astounding. I'm not sure I can estimate better but it's in the tens of thousands per hour at times. falling into the icy waters may very well end in death if exposed for more than a few minutes. Beware! on the newly left bones. Fortunately the wind blows constantly here therefore the odor is just tolerable! 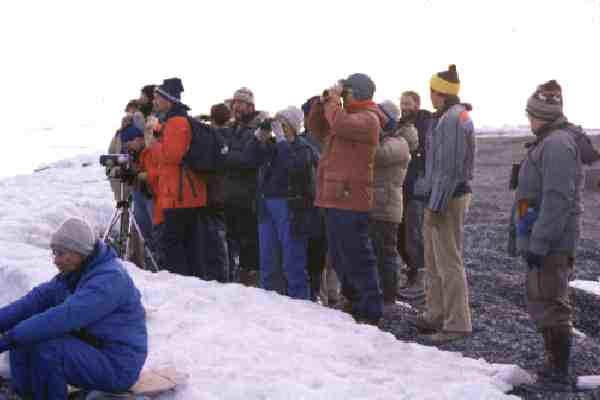 the 'waste' from previous hunts and are now dug up to find the ivory tusks from walrus to carve. find shelter and sometimes food while on their journey to their arctic breeding grounds. Lapland Longspurs which nest throughout the arctic and here on St. Lawrence Island. 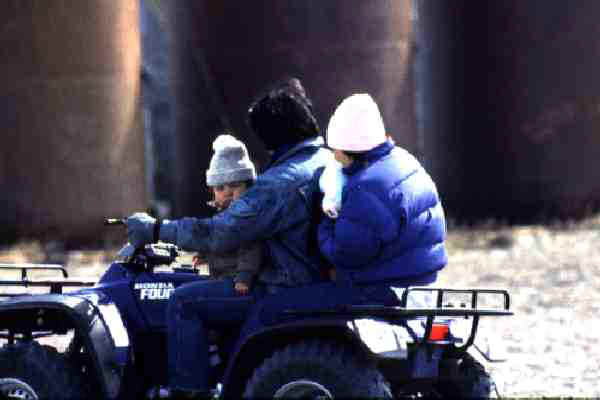 utilize snow mobiles. A lucky birder may at times solicit a ride - at a nominal charge. ...and the children (no age limit for licensed drivers here!) 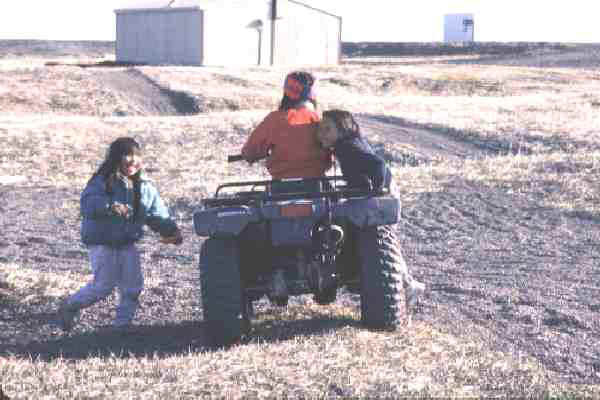 utilize them as a source of recreation! The oldest here was 8 years of age! have travelled to other parts of the world each summer on a high school exchange program!! That says a lot for what matters (values) to them in importance. 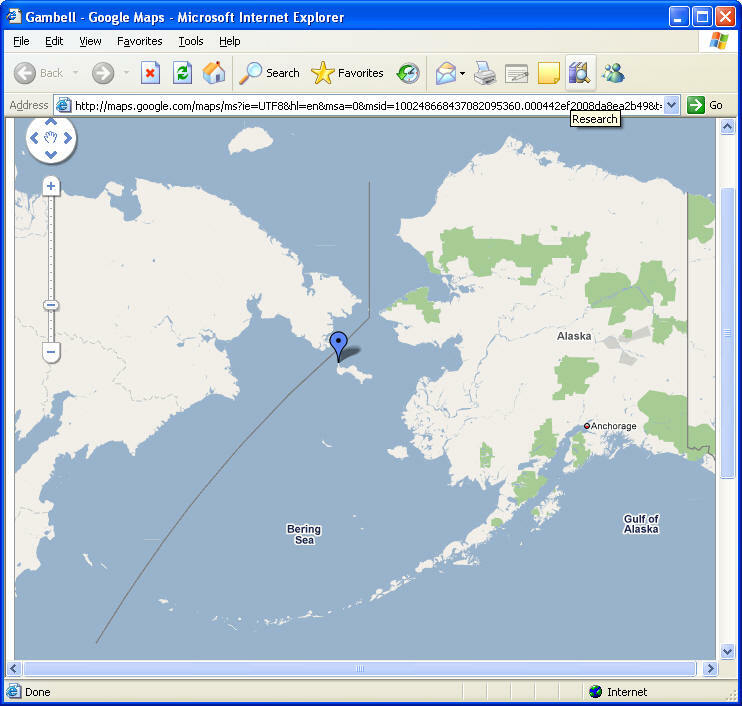 International Date Line (Gambell, St. Lawrence Island is the Blue Dot), Siberia just to the northwest, and "tomorrow"
and in Alaska there are both kinds (Yupik and Inuit). 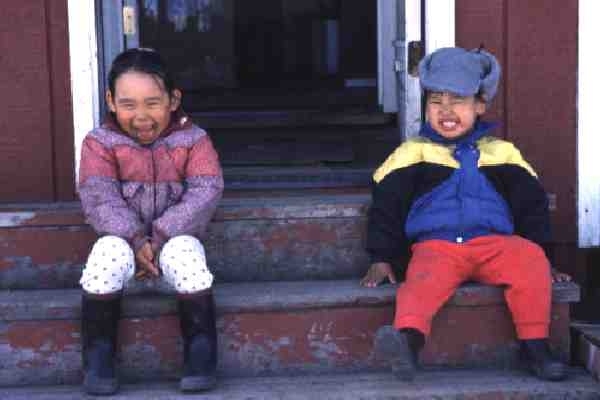 very easily in Siberia, and hardly at all by any other Alaskan Yupik speaking people! 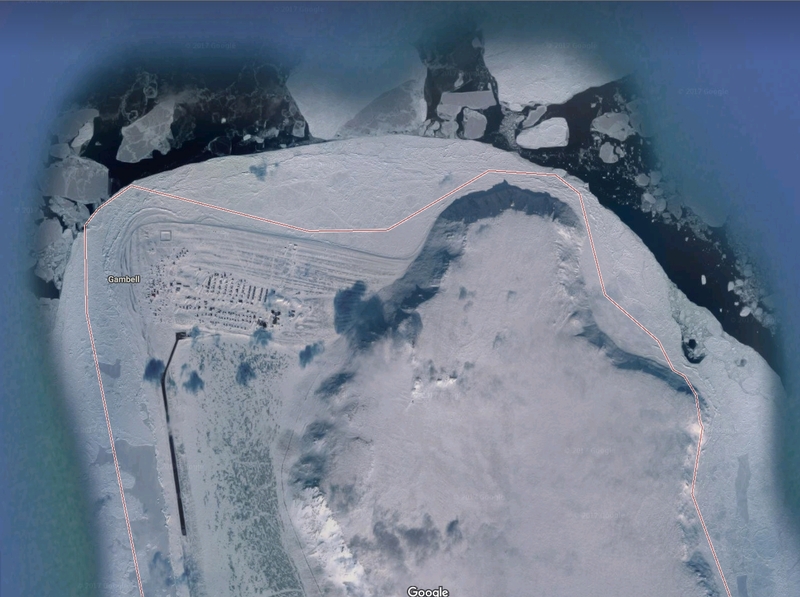 Gambell, Alaska, is a village of some 660 Siberian Yupik people located at the northwest tip of St. Lawrence Island in the northern Bering Sea (63.78° N, 171.74° W). It lies approximately 315 km (195 mi) west-southwest of Nome and only some 74 km (46 mi) from the closest point on the Chukotskiy (also written as Chukotsk, Chukchi, Chukotka, or Chukotski) Peninsula on the Russian mainland. 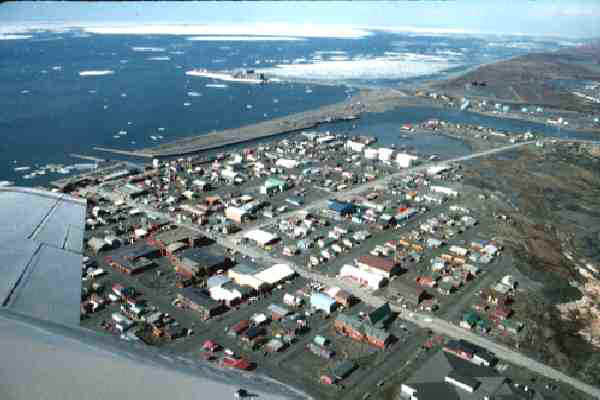 The village of Savoonga, located 62 km (40 mi) east of Gambell and home to approximately 690 residents, is the only other permanent settlement on this large, mostly volcanic island, which measures just slightly over 160 km (100 mi) in length and 15-65 km (10-40 mi) in width, encompassing roughly 5200 km2 (2000 mi2). 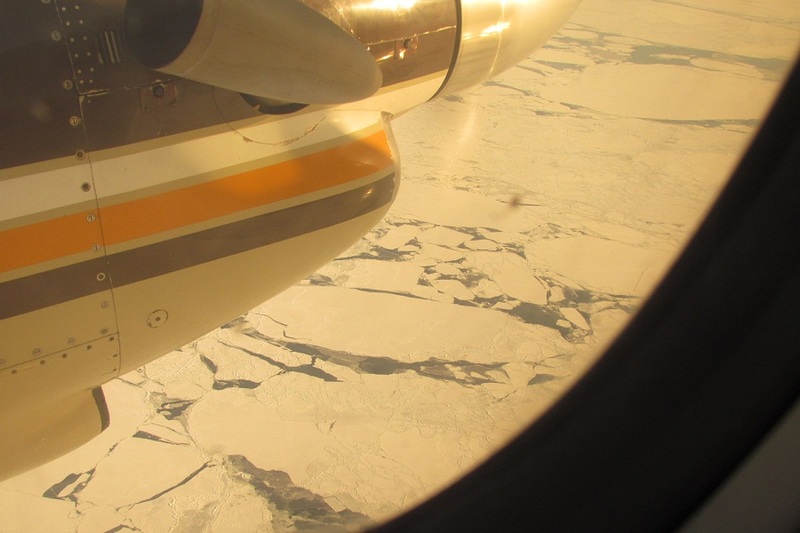 Located between northeastern Russia and western Alaska, St. Lawrence Island is surrounded by the biologically rich, shallow waters of the continental shelf. 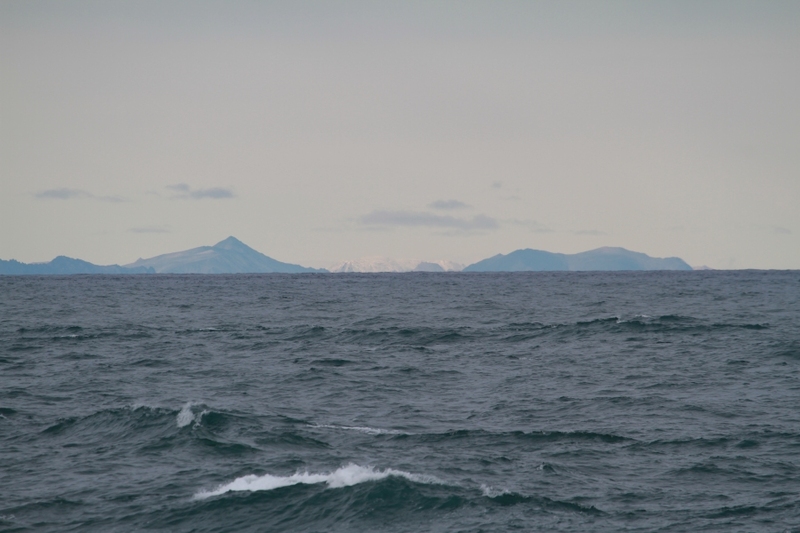 Despite its great distance from shelf-edge habitat, this inner shelf area from St. Lawrence Island to the Bering Strait supports a surprisingly large number (ca. five million) of nesting seabirds, including both planktivores and piscivores. This high abundance is partly explained by the presence of the Anadyr “Green Belt,” a current that advects nutrients and plankton northward over 1200 km from the outer Bering Sea shelf-edge to the central Chukchi Sea, and which is further enhanced by local turbulent upwelling (Piatt and Springer 2003). 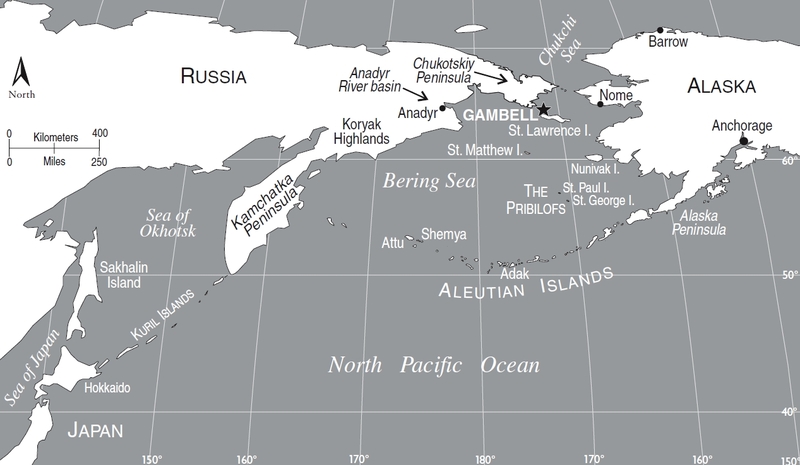 St. Lawrence Island was part of the Bering Land Bridge that connected Eurasia with North America during parts of the Pleistocene, until approximately 10,000 years ago. 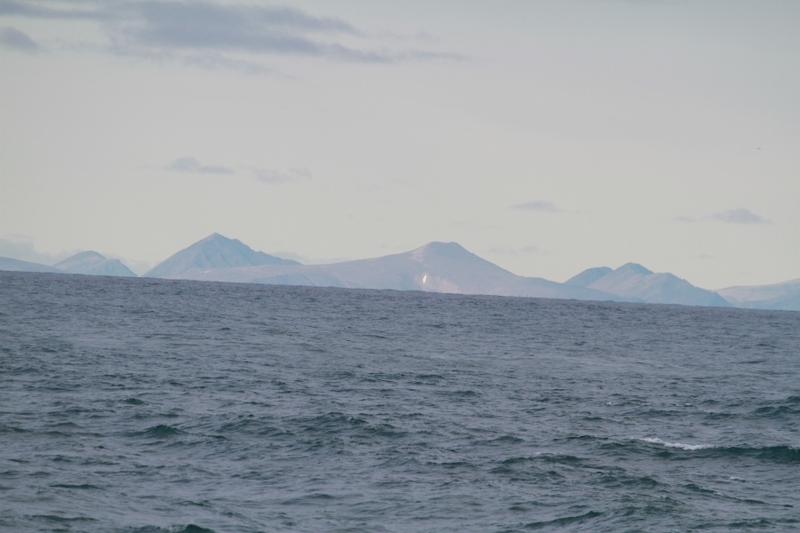 Partly because of the proximity of both continents and of the geologically recent connection between the two, the island hosts a flora and fauna with both palearctic and nearctic—as well as holarctic—components (Fay and Cade 1959, Sealy et al. 1971). 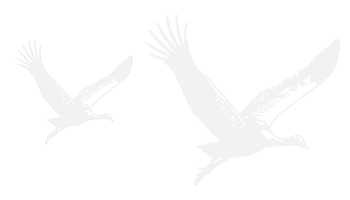 Fay and Cade (1959) noted a fourth faunal element, known as Beringian or “Aleutican,” to emphasize the distinctiveness of the avifauna of the Bering Sea region. 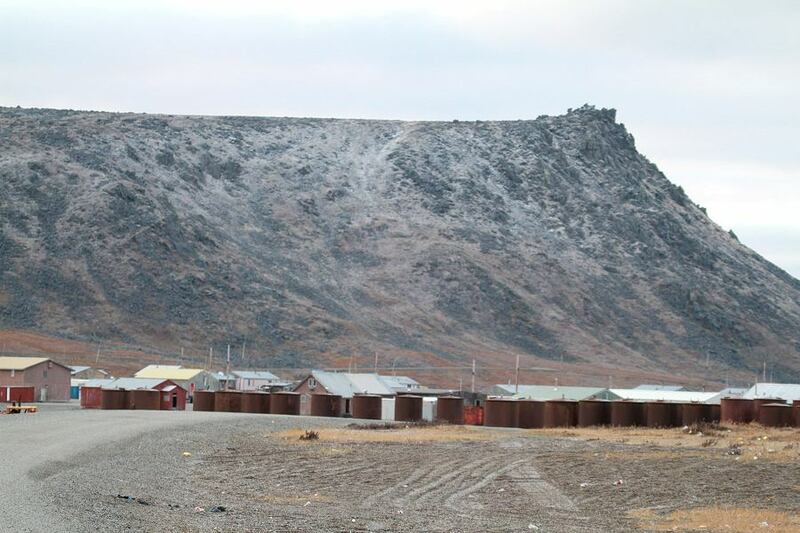 Three principal areas of low mountains reach elevations of just over 600 m. The only mountain near Gambell, Sevuokuk (Sivuqaq) Mountain, lies immediately east of the village and reaches an elevation of 187 m (614 ft). It and other highland areas above 60 m are characterized by lichen-covered volcanic rock and patches of low tundra vegetation. 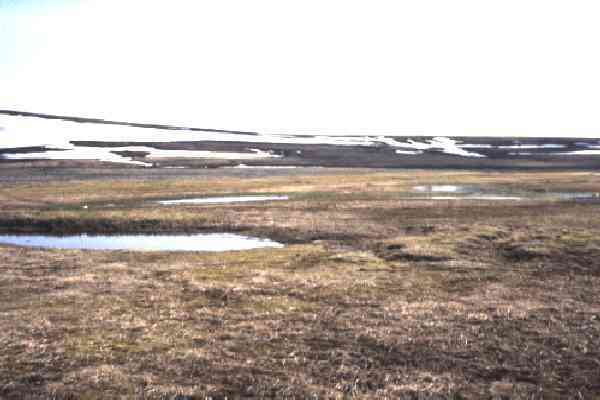 The lower slopes and lowlands are typically covered in moist tundra. Numerous ponds, lakes, and small rivers occupy approximately one-third of the surface area of the island and are productive nesting areas for waterfowl and shorebirds (Fay and Cade 1959). Several large coastal lagoons, particularly those running along the south side of the island (e.g., Koozata Lagoon), are rich environments of varying salinity that support large numbers of breeding and migrant waterbirds. Rocky sea-cliffs are home to immense numbers of nesting seabirds. 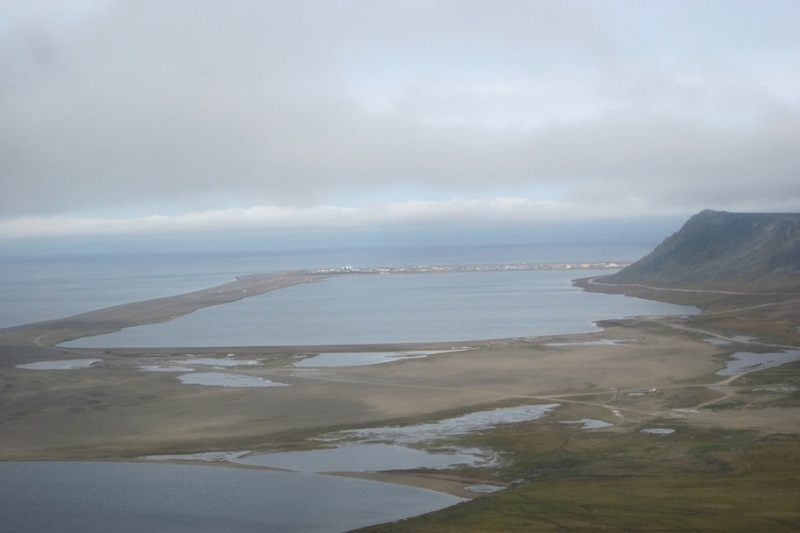 Gambell village is located on a gravel bar at the island’s Northwest Cape. 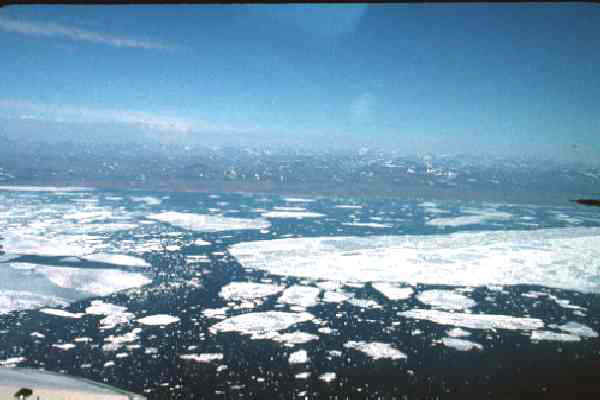 The climate at St. Lawrence Island is arctic maritime, with temperatures strongly moderated by the waters of the Bering Sea, at least when pack ice is absent. Summer temperatures rarely exceed 13° C (maximum ca. 18° C), whereas those in winter may fall to -23°C or below (minimum ca. -34°C). Moderate and strong winds blow regularly. Ocean temperatures remain between 0° and 3° C throughout the year. 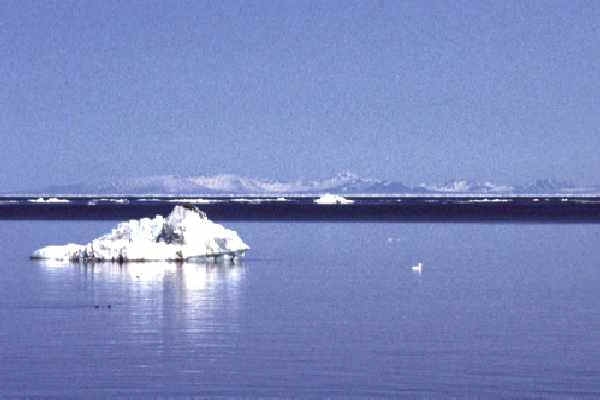 In late August and early September, daytime temperatures are typically 6-10° C, whereas by late September they usually remain between 1° and 4° C. Some interior sections of St. Lawrence Island, as well as stretches of protected coastline, are often warmer in the summer and colder in the winter than Gambell. The growing season stretches from approximately early June through late August (Fay and Cade 1959). Annual precipitation averages about 38 cm. Most rain falls during July and August. 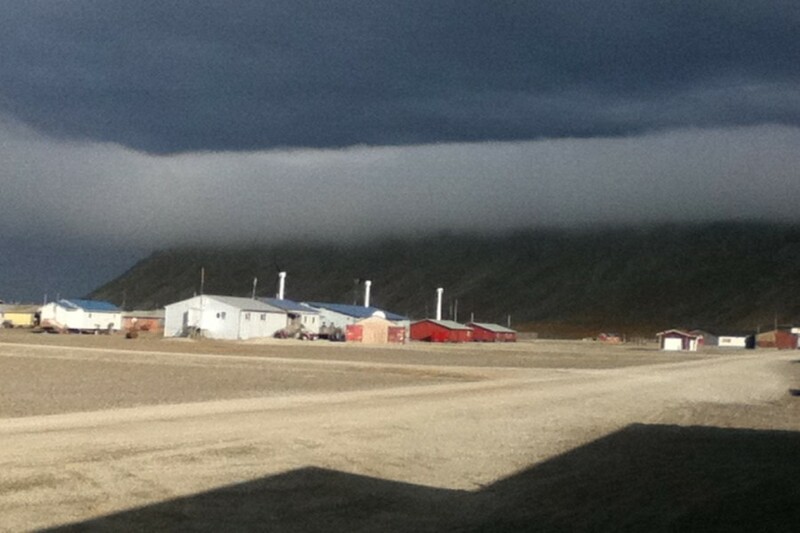 Late September often brings the first snowfall to the mountains of the island and the nearby Chukotskiy Peninsula. But cycles of freezing/snowing and thawing/melting are typical through much of November, after which snow is on the ground until spring. 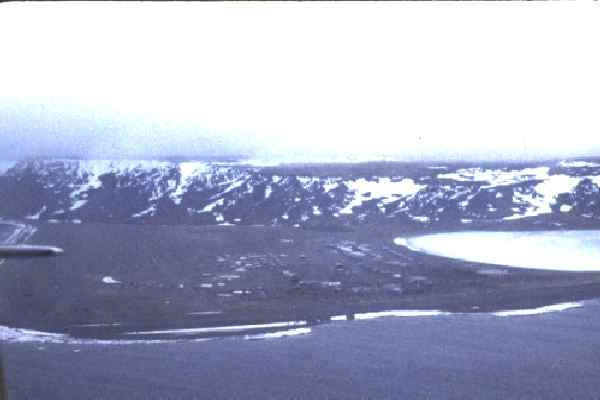 Total annual snowfall on the island may range from 75 to 480 cm (Fay and Cade 1959), averaging about 200 cm, and with much blowing and drifting. 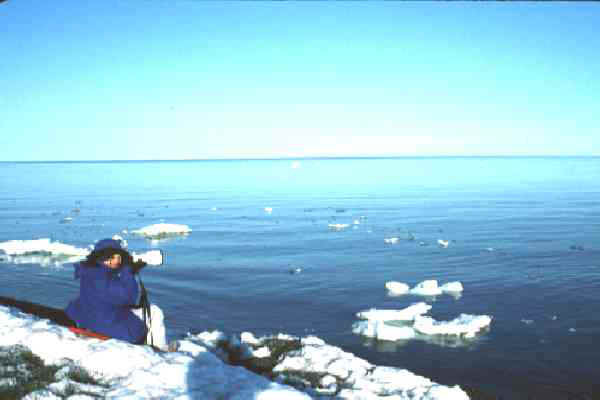 Pack ice does not form until December or January. The dominant wind direction in summer is from the south and southwest, often accompanied by fog and rain, whereas that in winter is predominantly from the northeast and is stronger. Thus the autumn brings a transition period in which some years southwesterly winds dominate (at least through September), while during other years northerly or northeasterly winds last for many days in a row. This variation in wind direction is probably an important factor in determining the species composition and abundance of birds seen from year to year. 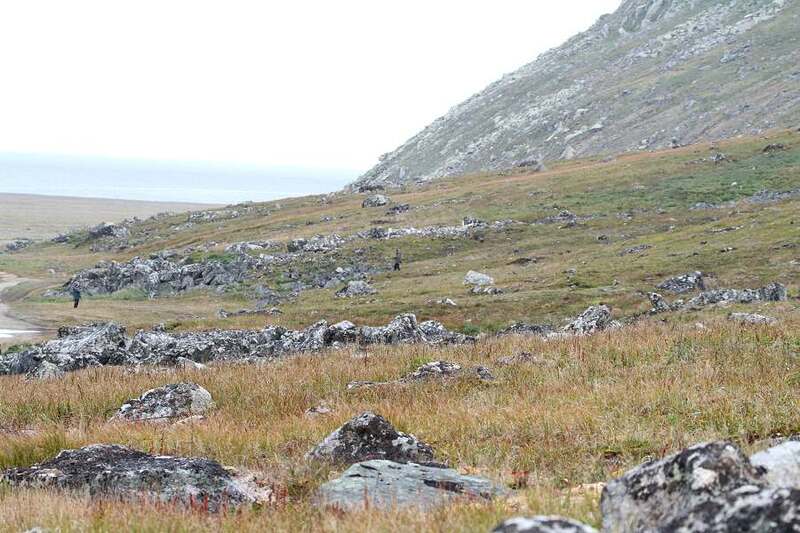 Vegetation on St. Lawrence Island is characteristic of the circumpolar tundra biome, the most homogeneous major terrestrial biotic community in the world (Fay and Cade 1959). There are few shrubs, and the only ones that might be termed “arborescent” are found in a few small, protected interior locations. Most shrubby plants are prostrate, the result of the persistent winds, thin soils, and relatively low summer temperatures. 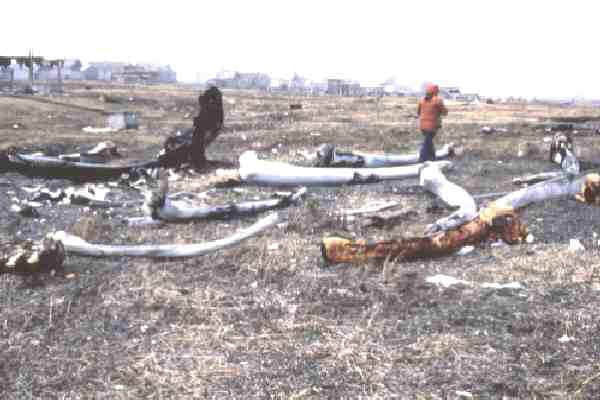 This lack of taller woody vegetation is a major distinction between the island habitats and those on the adjacent mainlands, such as the Seward Peninsula. 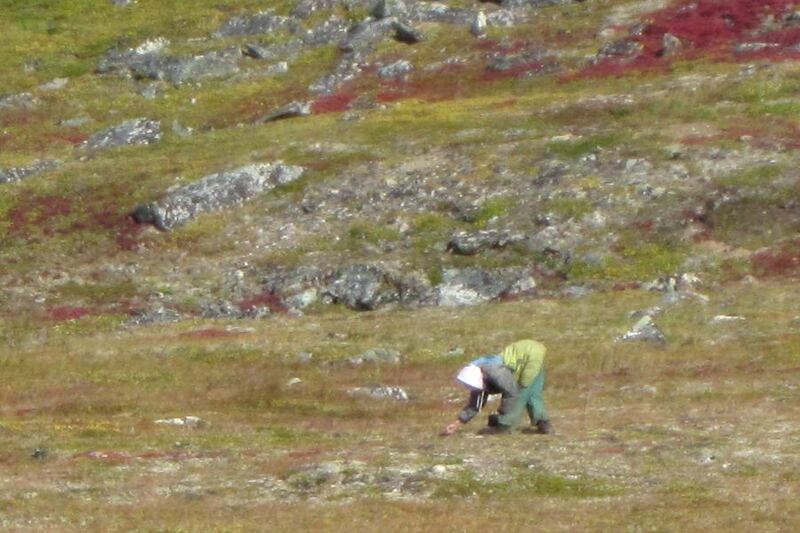 In the area around Gambell, some of the ground is covered by very low tundra vegetation made up of forbs, grasses and sedges, mosses, and lichens, especially on the lower slopes of Sevuokuk Mountain. Much of the village itself is characterized by bare or sparsely vegetated gravel. The beaches are composed of gravel and are relatively sterile. A few small marshy areas and seasonal puddles may attract shorebirds and a few waterfowl. A large lake—Troutman Lake—is found immediately south of the village. 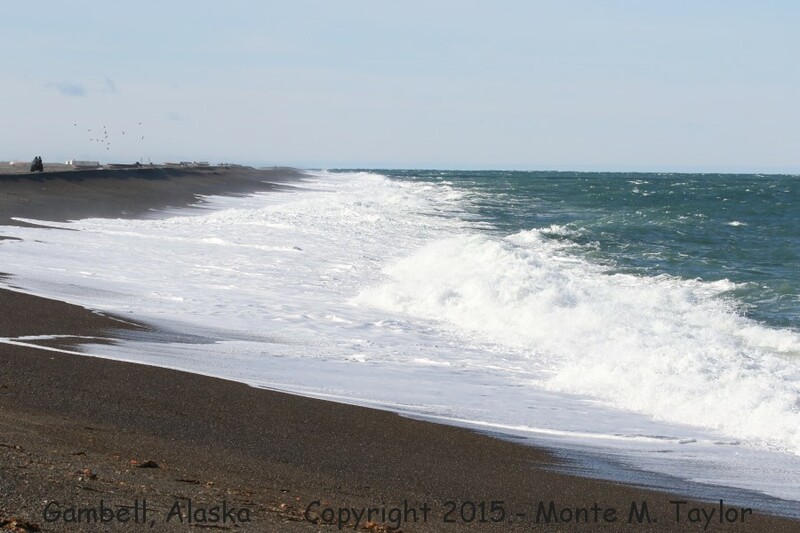 Most of its shores are relatively sterile gravel, and the lake itself supports only a few waterfowl, many roosting and bathing gulls, and good numbers of loafing Horned Puffins (Fratercula corniculata), which nest on the cliffs of adjacent Sevuokuk Mountain. Bordering the village are three major midden sites (known collectively as “the boneyards”). Several other areas of disturbed ground are found, including in the “Old Town” (western) section of the village (also referred to as “the boatyard”) and in an excavated area below Troutman Lake (sometimes referred to as “the revetments”). 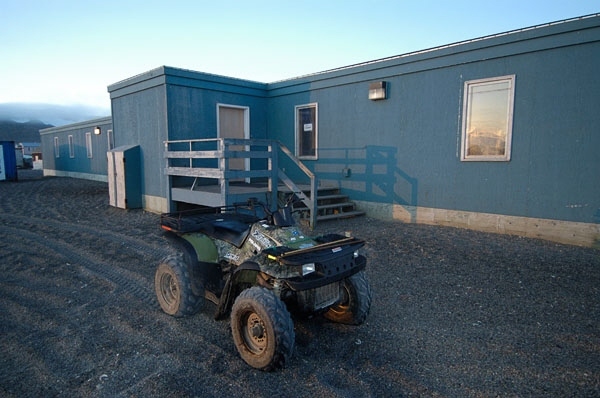 These areas are characterized by relatively lush vegetation dominated by Northern or Tall Wormwood (Artemisia tilesii) and Arctic Sage or Wormwood (A. arctica), which by late summer grow to a maximum height of slightly more than a half meter. The rich soil and vegetative growth—combined with the vertical relief and protection from wind provided by the digging pits—are a magnet for passerines in autumn. The list of regularly occurring avian species found here includes a number with primarily Old World distributions that also nest on mainland Alaska—a few in small numbers on St. Lawrence Island as well—but which then return west in late summer and early fall to winter in southeast Asia or Africa. These “trans-Beringian” species include Arctic Warbler (Phylloscopus borealis), Bluethroat (Luscinia svecica), Northern Wheatear (Oenanthe oenanthe), Eastern Yellow Wagtail (Motacilla tschutschensis), White Wagtail (M. alba), and Red-throated Pipit (Anthus cervinus). Another trans-Beringian migrant, the Gray-cheeked Thrush (Catharus minimus), has nesting populations in northeastern Russia that in fall head east, back into North America. The boneyards are also attractive to most of the vagrant landbirds from both Asia and mainland North America. 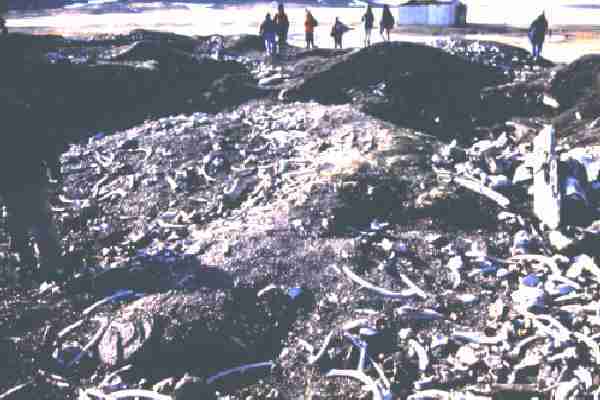 Two of the three boneyards are located near the base of Sevuokuk Mountain, which can act as a barrier to some landbirds that might otherwise continue moving farther east. 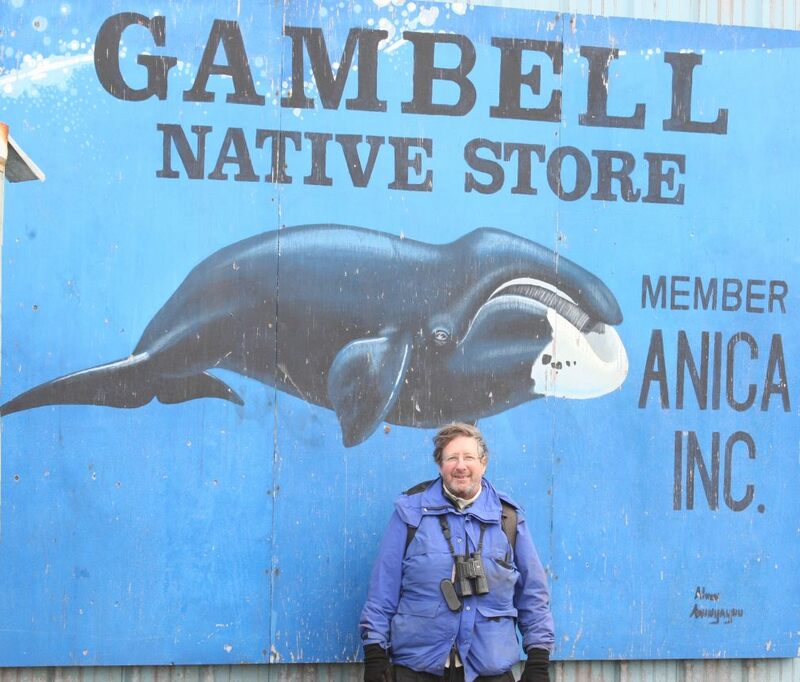 Other migrants probably arrive elsewhere on the island and work their way to the northwest tip at Gambell. Many “newly arrived” passerines are not discovered until the afternoon or early evening. 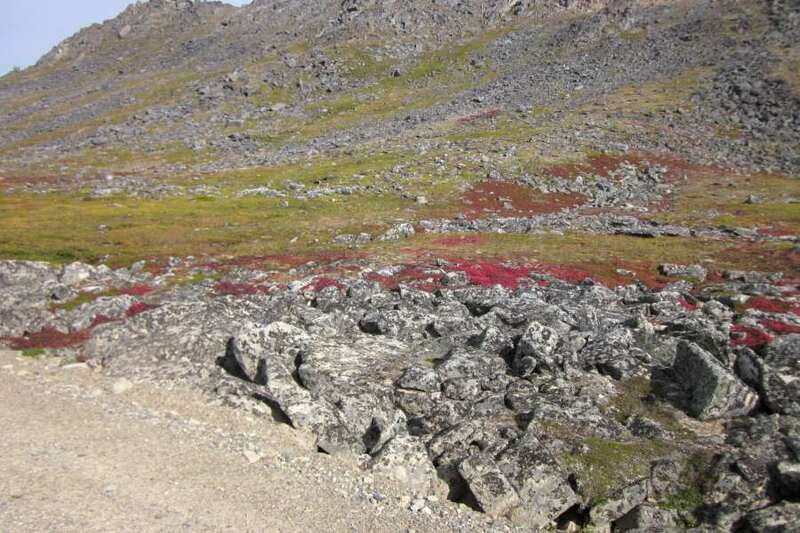 St. Lawrence Island has no trees, only the woody Arctic Willow which grow no taller than 30 cm (1 foot) high.